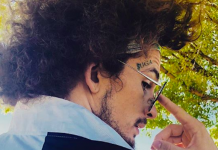 There’s no mistake about it, Sean O’Malley has made fight week the ‘Suga’ show. 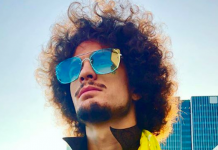 He was heavily featured on the Embedded episodes, he crashed the open workouts when he wasn’t scheduled for one, even his media day outfit reminiscent of Hyde from That 70’s Show got some buzz going. Which is only fitting, since he’ll be releasing his own strain of marijuana at his after-party. 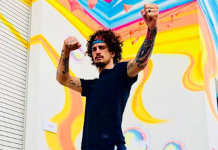 His opponent Andre Soukhamthath is more than willing to take a backseat to all of this and take him out on fight night with even more eyes on UFC 222. “He got to make a show. He got to do his little ‘Sugar’ show thing, and he got to talk a lot because, like I said, there was a room full of 50 people, and Dana White loved it, and it was easy to see his personality. Obviously, he blew up after that. He became Snoop Dogg’s homie. Whatever. It’s all good. But he’s going to see that I’m the real ‘OG.’ […] The build-up is pretty cool – him talking trash. 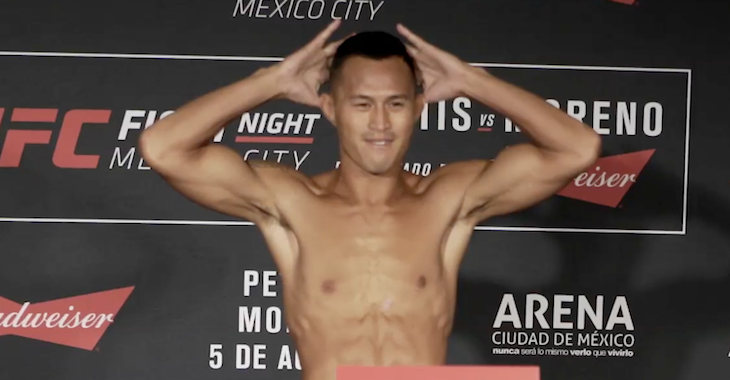 I’m not talking too much trash, but I’m going to let him know, though, he’s going to get these hands, and he’s not going to like them.” – Andre Soukhamthath speaking to MMA Junkie. Neither of these fighters are slouches. 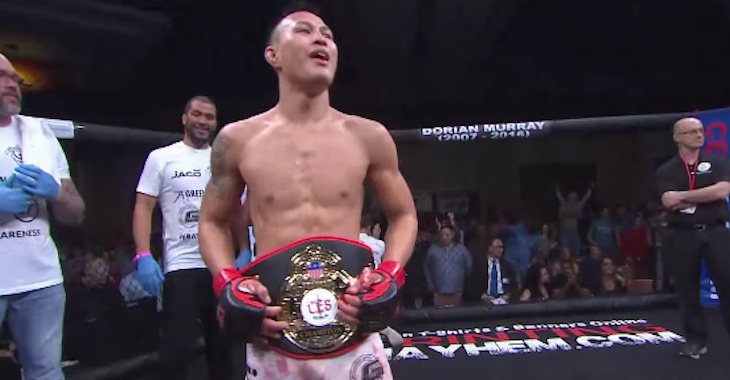 Andre Soukhamthath has an impressive resume and is a former CES MMA bantamweight champion, while Sean O’Malley boasts a perfect 9-0 record. All the talk between the fights is great, but it’s when the cage door closes that decides which one of these prospects gets to move up the rankings. Will O’Malley blow smoke in Soukhamthath’s face, or will the ‘Asian Sensation’ put his planned celebration on ice? We’ll find out in a few hours.